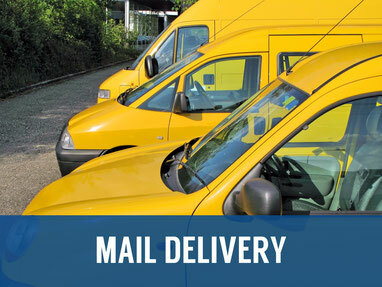 ABC Courier has designed our company to provide courier services and local delivery that is fast and dependable. 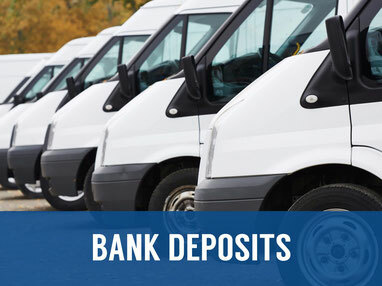 We work hard to be flexible and adaptive to the needs of our customers. 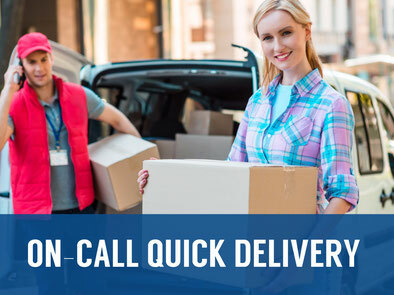 With our pricing structure and coverage area that includes Charleston, SC the and the surrounding cities and states we make it easy and affordable to get your deliveries where they need to go in a time frame that will suit your schedule. 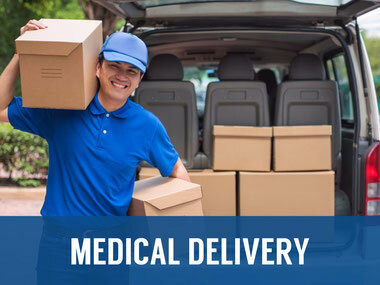 Your premier Courier for Charleston, SC and the surrounding cities and states!